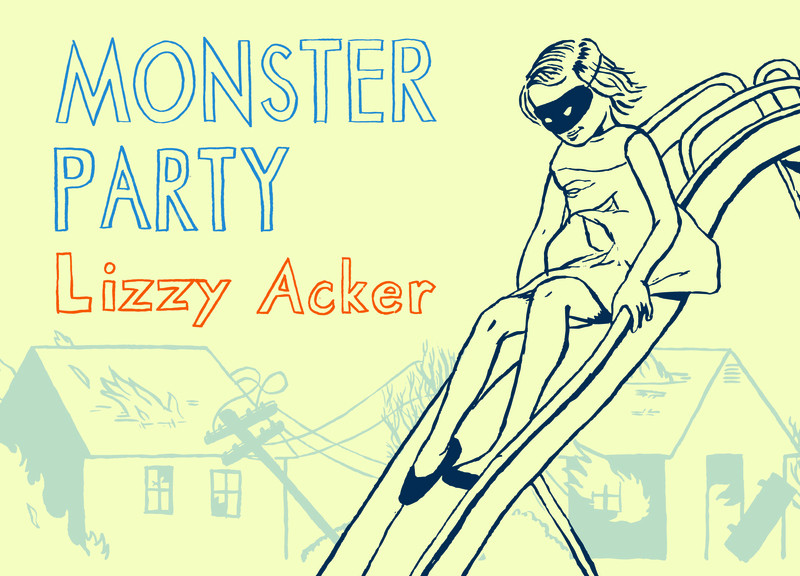 Lizzy Acker’s first book is a collection of short stories about boys, violence, drinking and aliens. It was released on December 11, 2010 from Small Desk Press. Read a really nice review from New Pages and another from Noö Journal. Also see what The Rumpus had to say about it. Find out more about the awesome cover, designed by Josh Evans. 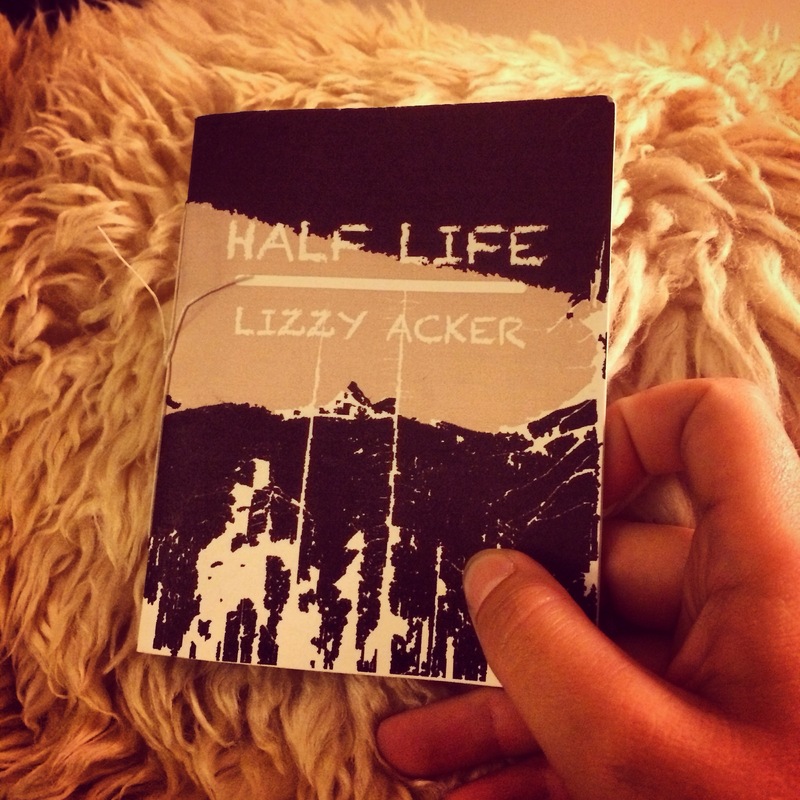 Lizzy Acker’s also has a zine from The Gorilla Press! Buy a copy from The Gorilla Press! Or buy a copy from Powell’s!